The send-off of winter happens with ice flowers. 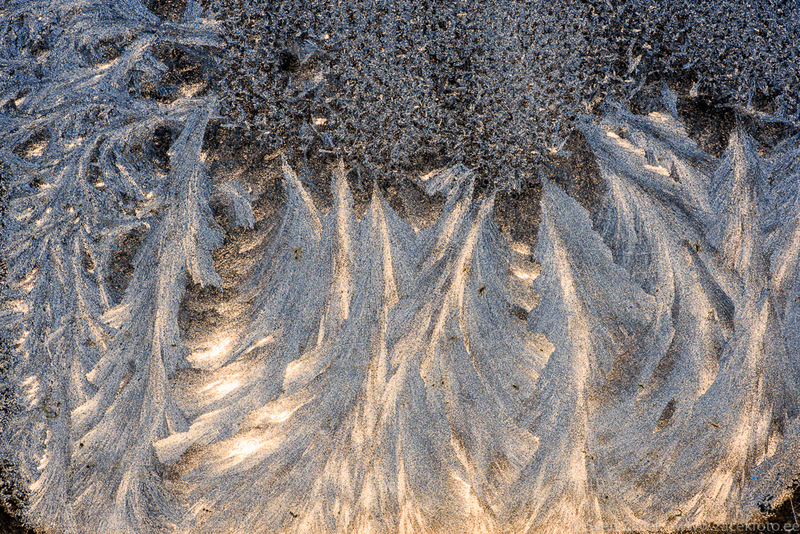 Winter works all night to create intricate ice flowers on the windows and then spring tries all day to melt them away. This battle lasts until the nights get shorter and warmer and winter cannot complete its work anymore. Spring is then finally here!